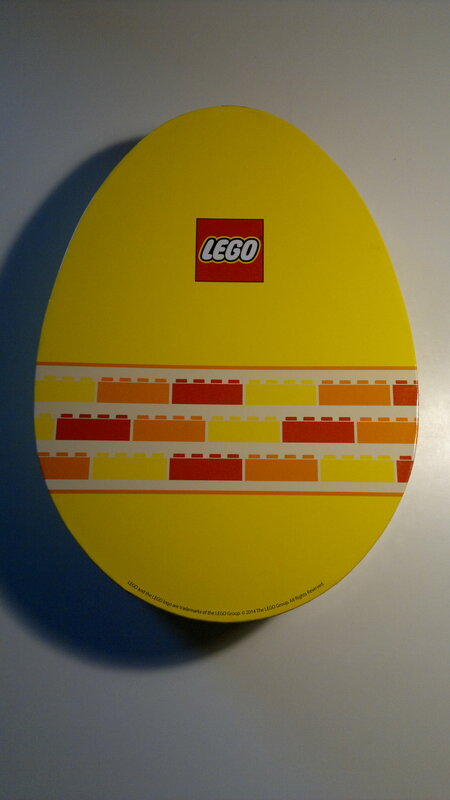 Has anyone else gotten this easter egg gift box at a local Lego Store ? Haven't seen it around, was give at Lego Store at Billund airport to customers. No content, and is made of hard cardboard I guess with some fine smooth printed paper. Yes, I have that one. A Norwegian toy store gave them away with any LEGO purchase over a certain limit last year. 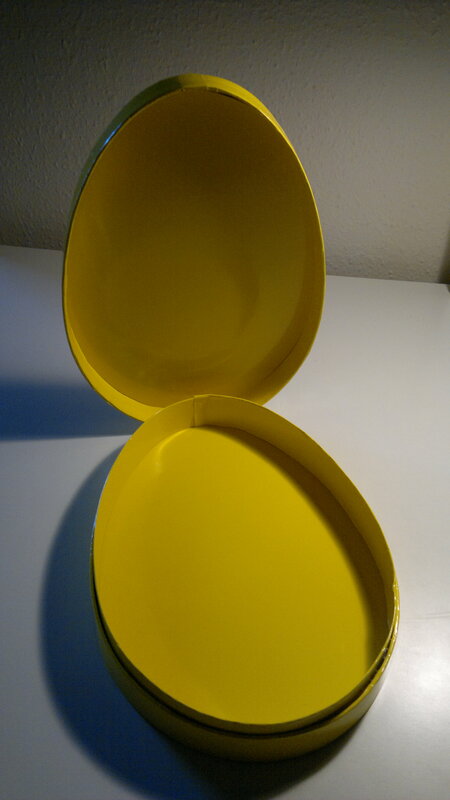 This year they had a different one, with plastic on top of the lid.